Kim Kardashian West is so rich that she can get everything for free, but back in the day that wasn't quite the case. 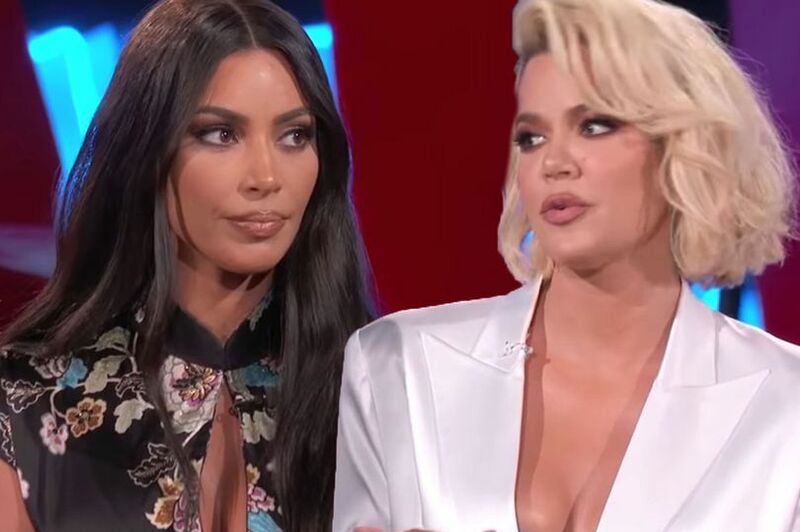 The multi-millionaire reality star recently confessed that during her younger, wilder days, she and sister Khloe Kardashian once stole a pair of sunglasses from a Dior store. Kim, 38, came clean about breaking the law with her sibling over two decades ago, and added that she even kept the pair of sunnies to this day. "We were in Hawaii and there was this Christian Dior store and no one [was working] there. Like, it was [in] the wild... just an empty store. "Khloe really wanted the Dior sunglasses, so she took them and we walked out," she told Bustle . Kim laughed as she recalled the tale to the reporter, adding: "These sunglasses were everything. I still have them to this day and they were so much fun. So cute. "That was so funny. We were like 'this is wild'. I think the [employee] must have gone to the bathroom or been in the back by herself on a Sunday. I don't know what the story was, but it was really funny." The Kardashian siblings have been forthcoming in the past about their 'wilder years', confessing to all trying ecstasy.